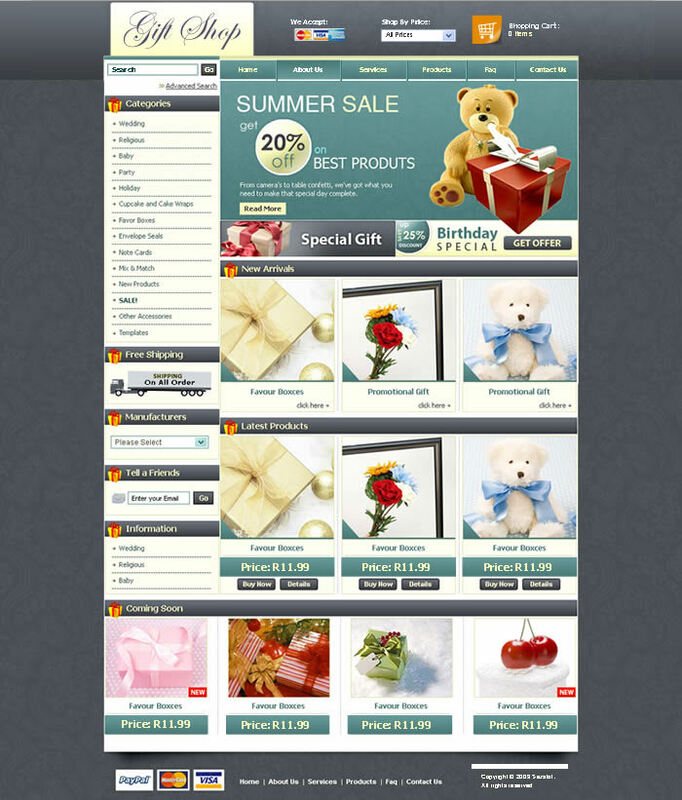 We will design and build an e-commerce store based upon your exact specifications. You get a complete online store solution that contains both a catalog front end and an administration tool backend. - You get a Massive 1GB Storage. - A Huge 5 Gig Monthly Bandwidth.